The Daily News of Open Water Swimming: What Is Prohibited? What Is At Stake? What Is Prohibited? What Is At Stake? 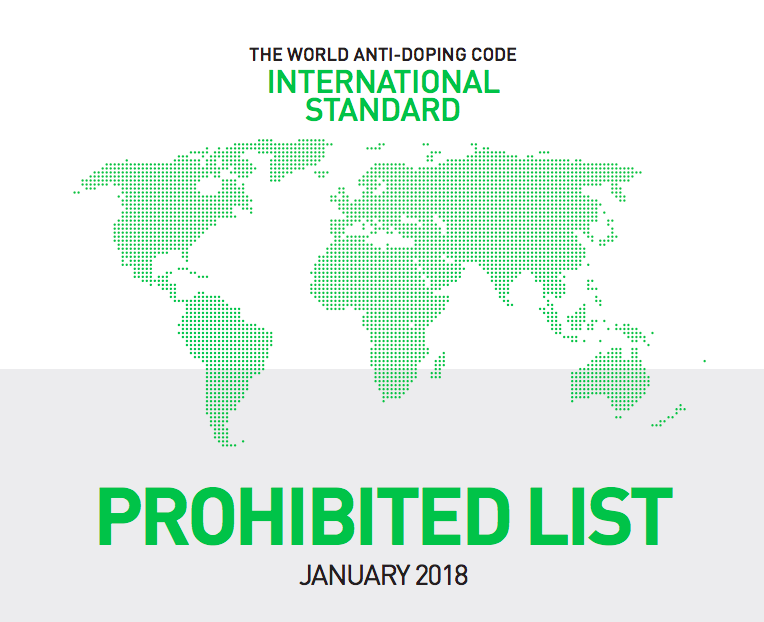 Courtesy of World Anti-Doping Agency. David Meca was one of the best open water swimmers in history. Not only did Meca win FINA world championship races in 1998, 2000, 2003, and 2005 and 25 FINA World Cup races while being ranked #1 on the 1998, 1999, 2001 and 2003 FINA professional circuits during his lengthy career, the Spaniard who competed for USC during his collegiate pool career successfully swam twice across the English Channel in 2004 in 7 hours 46 minutes and in 2005 in 7 hours 22 minutes with both times ranked in the Top Ten of All-Time crossings. While his 90 km swim in a wetsuit from mainland Spain to Ibiza in 2006 in 25 hours 30 minutes, his two two-way crossings of the Strait of Gibraltar in 2008 (8 hours 35 minutes and 7 hours 18 minutes), his 11 wins in the Descenso a Nado de la Ría de Navia, his 100 km swim from Tenerife to Gran Canaria in 2002 in 23 hours 5 minutes, his 90 km swim in Río Guadalquivir in 2007 were not included in his official International Marathon Swimming Hall of Fame biography, Meca's career was undoubtedly impressive and comprehensive. But because of a failed drug test, Meca was removed from the International Marathon Swimming Hall of Fame in 2016 under the direction of chairman Chris Guesdon with the approval of the Executive Committee. His official removal by the International Marathon Swimming Hall of Fame was the first concrete implementation of a zero tolerance policy against swimmers who violate the anti-drug policies of the internationally-recognized policing agency in the swimming world. 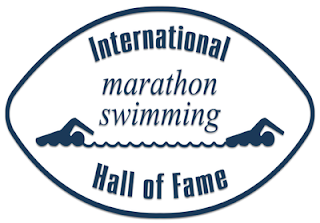 Guesdon explained on the International Marathon Swimming Hall of Fame website, "IMSHOF Nominees who have failed a drug test by World Anti-Doping Agency (WADA) or an authorized WADA body will not be considered for IMSHOF induction." Meca is the only Honour Swimmer in history who has been removed from the International Marathon Swimming Hall of Fame or the International Swimming Hall of Fame due to testing by WADA or governing bodies like FINA. Earlier this year, BBC Sport released its survey results of more than 1,000 members of sports clubs and teams in the UK that found 49% of amateur athletes believe performance-enhancing drugs were easily available among competitive athletes, 35% say they personally know someone who has doped, and 8% said they had taken steroids. Nicole Sapstead of the UK Anti-doping agency told the BBC, "I don't think any sport can say that they don't have a problem at an amateur level. I think now is the time for everybody to sit up and acknowledge that this is a reality in every single sport and that you can't just be washing your hands of it or hoping that someone else will address it." Taking illegal substances may not be a problem at all in open water swimming, marathon swimming, stage swimming, winter swimming, ice swimming, high-altitude swimming, or channel swimming, but WADA recently published its complete list of prohibited substances for public viewing. 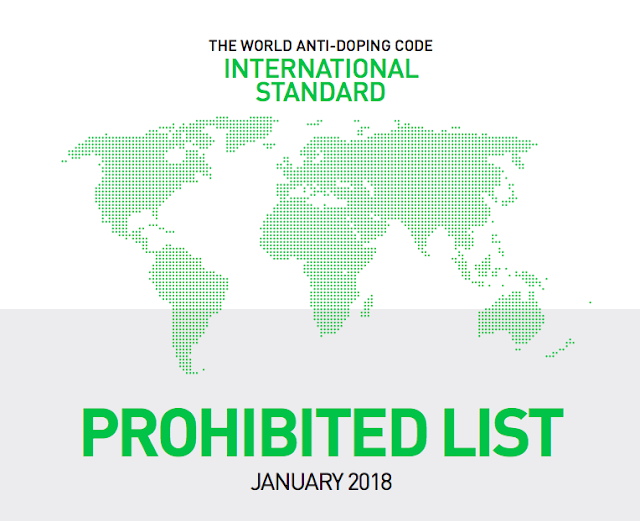 See The World Anti-Doping Code Prohibted List here.